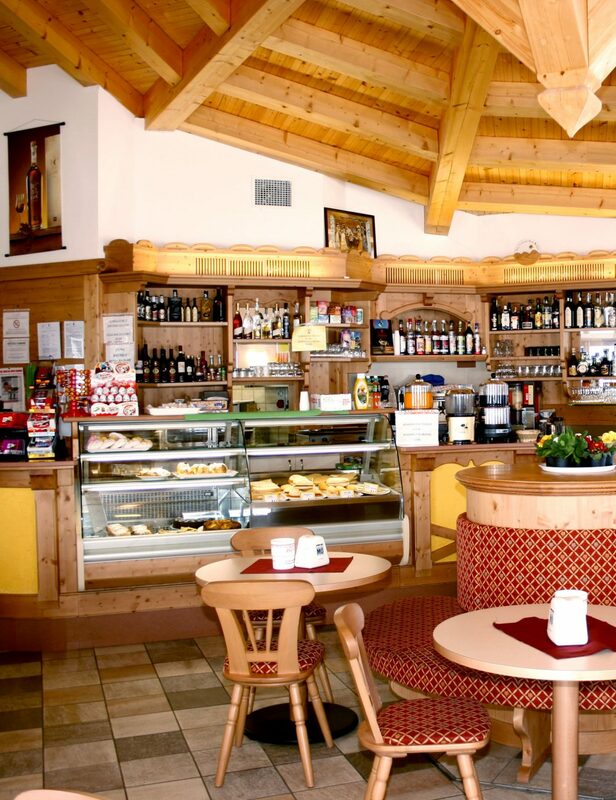 The Hotel Vason, built in 1956 by the Calovi family that still manages it, offers you an environment in the style of an alpine refuge, a family atmosphere, friendly, with excellent cuisine. 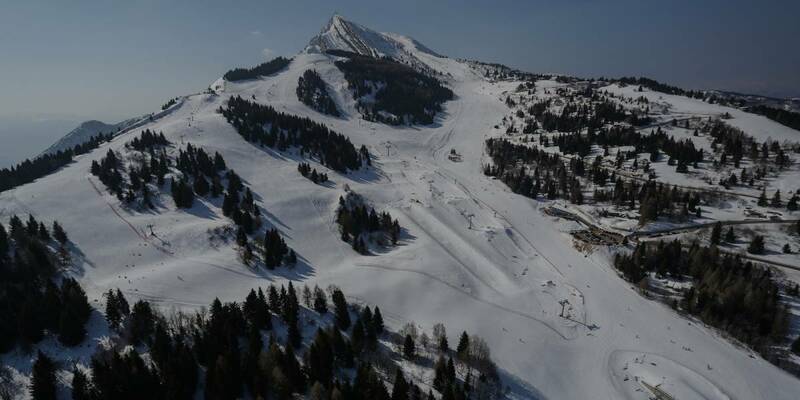 It is located on the Monte Bondone Pass in front of the main ski slopes, you do not need to travel by public transport and you will find all the services nearby. 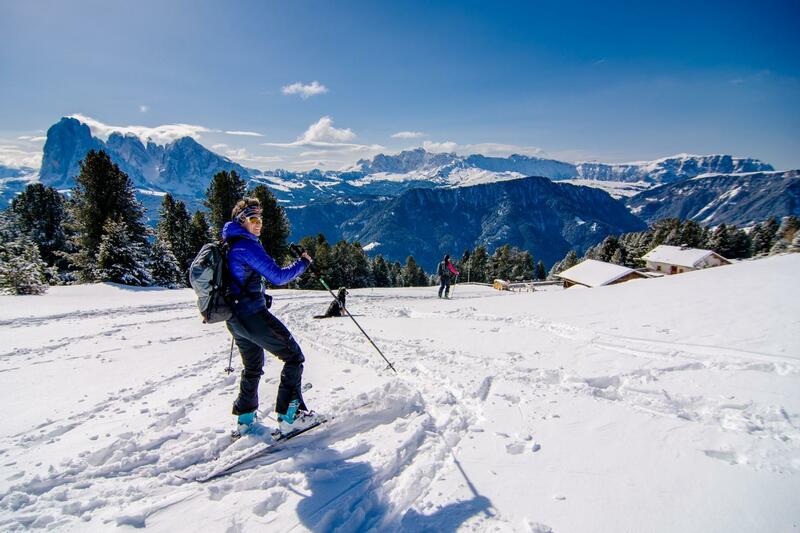 The Monte Bondone ski school with the operational headquarters of the “adventure Dolomites” mountain guides, food shops and souvenirs and ski rentals, children’s entertainment. 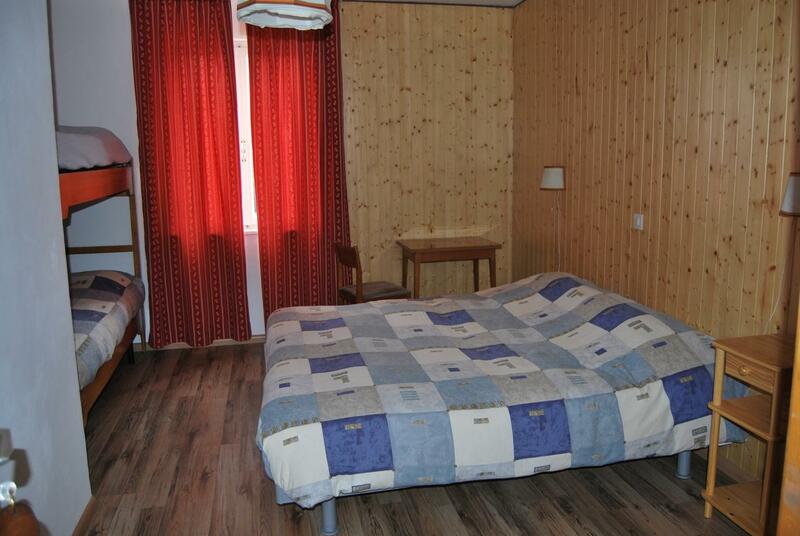 Possibility of overnight stay and breakfast at favorable prices, contact the hotel, you will get all the information! 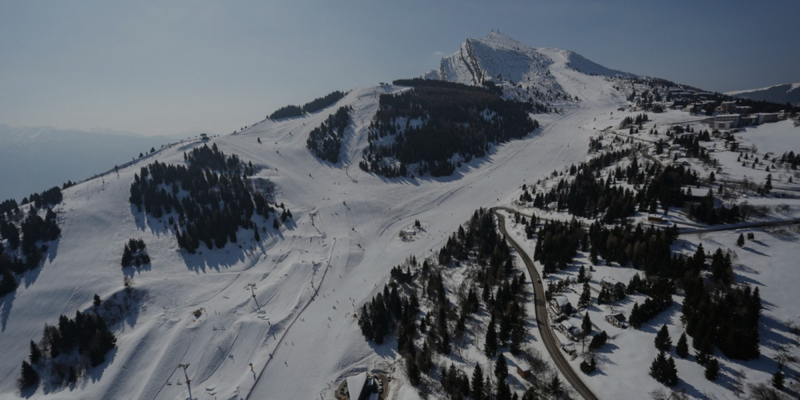 Just 20 minutes from the Brennero motorway (Trento Sud exit) you can reach Monte Bondone, a famous winter resort and a wonderful expression of alpine nature. 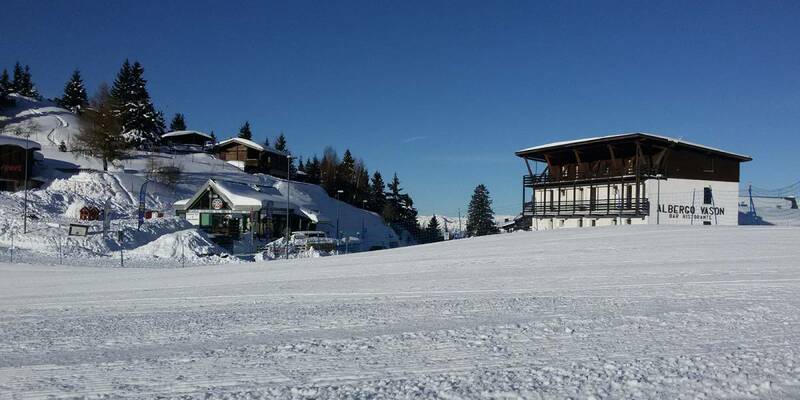 At the top of the pass, at an altitude of 1650 meters, at the fulcrum of the ski slopes in Vason, the Hotel Vason awaits you for a fun holiday dedicated to sport, recreation, relaxation and adventure. Hotel Vason has 14 rooms, all with services, a cozy living room, TV room, bar, restaurant, a nice sunbathing area for sunbathing enthusiasts. 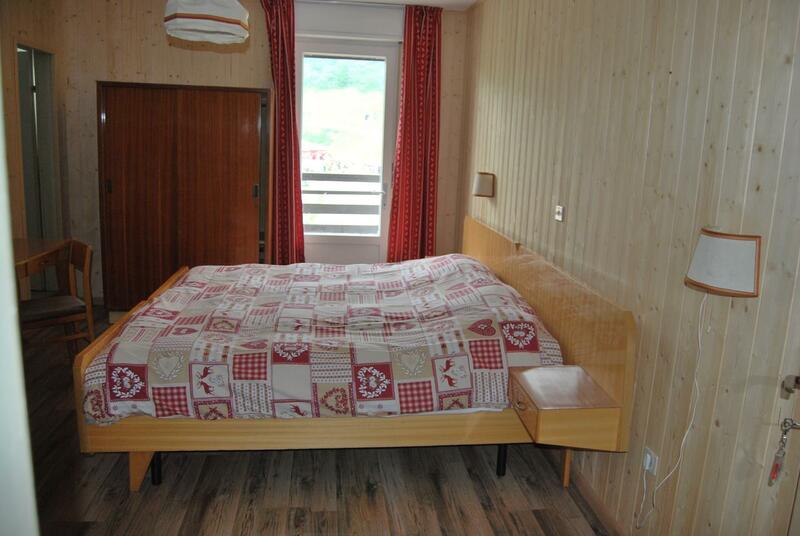 At the Hotel Vason there is also the possibility of only bed and breakfast (minimum 2 nights) from: € 30,00 per person. For those who like wellness, just a few steps from the hotel, there is a truly enchanting center with swimming pool, sauna and turkish bath. During your stays on Monte Bondone we offer you a beautiful evening at the BAITA VASON with the pizza party, a little ‘theme music and lots of fun. 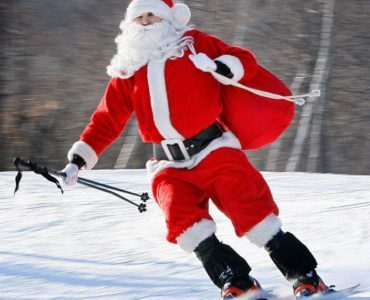 Downhill skiing with 20 km of slopes suitable for any level of skier, Ski mountaineering on Monte Bondone where you will find routes of various difficulty and 35 km of slopes from Fondo along the beautiful valley of the Viote. 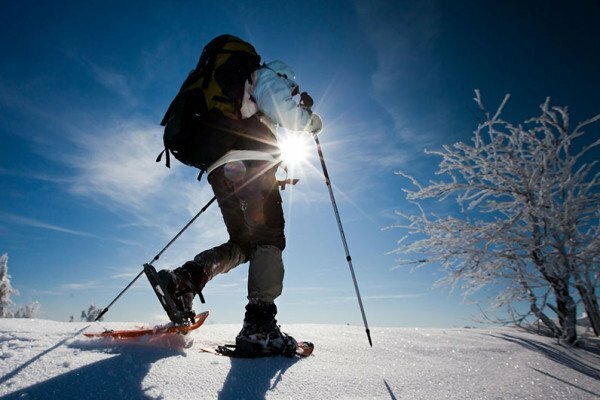 An activity suitable for all types of people depending on the routes more or less difficult, you can walk in winter in the snowy woods accompanied by our expert mountain guides. 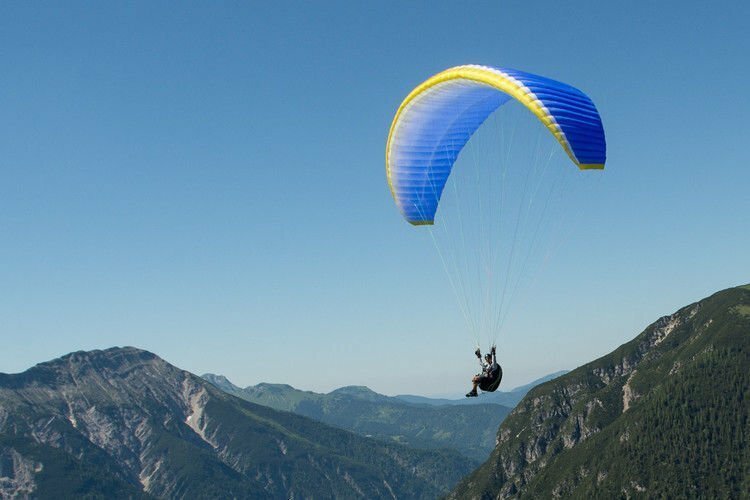 Monte Bondone is the ideal place for those who want to try paragliding in tandem or alone, enjoy the wonderful feeling of a flight over the snow-capped Dolomites, followed to the occasion by competent and experienced instructors. Verona Brennero line stop Trento. Connections by bus direction M.Bondone in the nearby auto-service station. 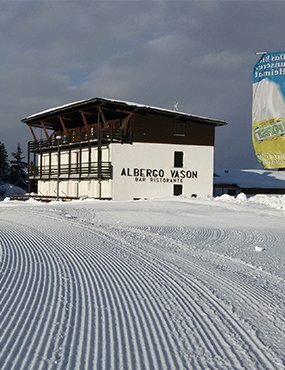 For those wishing to use the navigation system click on the map on the left on “INDICATIONS” or enter in the city field “VASON road” (we recommend STRADA not VIA otherwise you are in the center of Trento) 38123 TRENTO. 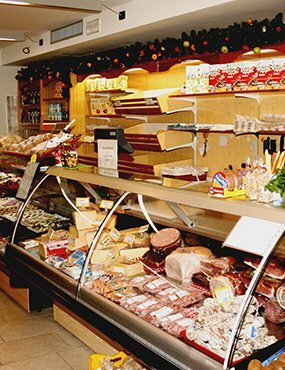 Note: be careful and do not enter “Bondone” in the city, as there is another Bondone, which is not Monte Bondone, but always in the province of Trento, in Storo, and sometimes if you do not check the map can be misleading.